If you want to learn how to write songs you have arrived at the right place. There is an abundance of resources, lessons and courses available online for songwriters. As a songwriter it is helpful to get guidance to help you write better songs. That is the goal of this site to provide a variety of resources to help teach you how to develop and create great songs. Getting lessons and courses will help you get better. Probably you have googled songwriting tips, and you’ve stumbled upon this text. This means you almost certainly don’t know how to start, maybe you’re stuck or you need a tweak to your writing. Good, you’re in the right place!Songwriting is an individual, personal process. It isn’t an exact science, so there aren’t strict rules or restrictions you need to follow. 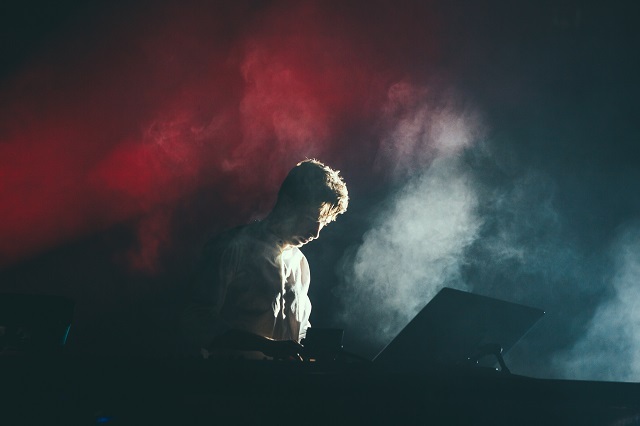 You have all the freedom you want.However, there are some guidelines, some general principles and useful advice you can apply to craft new hits. Therefore, here are the top five tips on how to write a song. Let’s start! 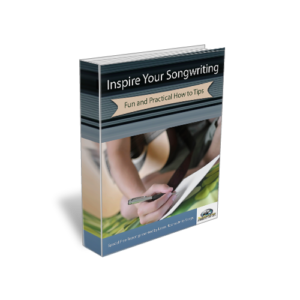 These tools were created to help you with your songwriting efforts. The access any of the tools all you need to do is click on the icon to be taken to the page where the songwriting tools can be found. Good stuff, great minds think alike right. Flexibility is very important when it comes to song writing. There are a lot of great tools here and you also give lot of wonderful ideas and advice, just in case nobody had said it recently Thanks for all the wonderful tools and help you give, I know I appreciate them and listenbto your info. What I can’t figure is how John and Paul came up with so many original melodies? Have you written any songs that you put out for others to listen to? If so send me a link would love to check them out! Give a lyric is a big participation in a song. And few persons do such a great work. These are some pretty interesting and fun tools, did the site creators develop them on their own? Great little songwriting hub you’ve got here. Yes, the apps were developed by the site creator. Very good post. Music is a big part of my life and I a key to my everyday mood. Hi, Of course, this is just one approach to songwriting but it’s used by many songwriting pros and it works. Good stuff, great minds think alike right. Flexibility is very important when it comes to song writing. Sometimes you may want to say something, but have to word it differently so it flows with the rest of the song. If some one wants expert view regarding blogging after that i recommend him/her to pay a quick visit this webpage, Keep up the pleasant work. The melody shape generator is a good idea, but maybe it is better to simply use existing melodies than random ones. We use to be scared of plagiarism, but it is simply a starting point. Fantastic Just what I need my poems are fantastic. When it comes to the transition into song im having a hard time! this should surely help. This website’s tools are AMAZING. You guys are so fantastic. Thanks. Thank you very much Leya, It is our hope that these tool will help songwriters during the songwriting process. The verse or verses of the song are the sections that provide information about the hook. Well-crafted verses will build toward and lead into the hook. All the verses of the song will have the same melody but different lyrics, and the parallel lines of each verse should be identical in length and meter. Songs of all song forms have verses that are always referred to as the ‘A ‘Section of the song.